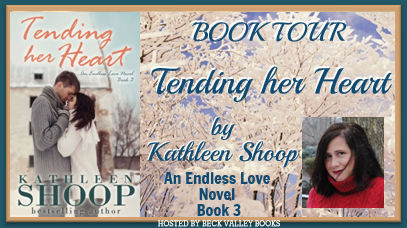 Tending Her Heart is sweet, small town romance set during the Vietnam Conflict / War. Historically, it was a time of change … from Civil Rights to Women’s Rights. Our country saw many changes … but not in the Labor & Delivery Ward of Waterside Hospital, where Julie Peters worked as a nurse. Attractive, eligible bachelor, Dr. Michael Young could have any nurse on staff, but he is attracted to Julie’s spunky personality, the way she passionately sticks up for the mothers giving birth in her ward. At a nearby café, they have many deep discussions about the hospital’s procedures and protocols in the Maternity Ward. Through their long talks, they discover they agree on many points – but not on how to introduce these changes. He is calm and methodical ~ she is a hot-headed spitfire. They both feel their attraction and enjoy these flirtatious talks, even though they both know that workplace relationships rarely work out. Dr. Mann is their “set in his ways” boss who doesn’t like Julie’s radical, new fangled ideas to improve the birthing process for the mothers. He won’t tolerate anyone questioning his techniques – not his doctors on staff … and certainly not from the nurses. Sharing a Thanksgiving meal at a friend’s home, they realize that they can no longer deny their feelings for each other. Can they make it work? Can they each have successful careers working together? Can they actually “buck the system”? Sweet, Fun Romance–Set in 1971, nurse Julie Peters is ambitious and tenacious, but her plans to modernize Waterside Hospital’s labor and delivery protocols are thwarted by old-school doctors and brown-nosing colleagues. The last thing on her mind is falling in love as she confronts her career-related demons. Still, she feels the pull of attraction to one special doctor. Dr. Michael Young turned away from a prestigious research position at Duke University to practice medicine in a smaller, less intense setting at Waterside Hospital. While nurses chase him by the dozen, he is intrigued and satisfied with building a nest-egg for when the right woman finally happens along. When Julie is faced with choices that put her job, her life’s dream in peril her relationship with Michael begins to ignite. Can a Thanksgiving stay in the regal home called Bliss give her the space she needs to right her future and fall in love? Will their growing love mean Julie loses herself? Humor, love and a similar attitude toward medicine seal their love, but will it destroy their careers? Praise for Home Again and Return to Love–Don’t miss out on reading book 3 in the series! 1969– Set on the shores of the Albemarle Sound, April Harrington has fond memories of summers at her family home, Bliss. After her fairytale wedding disintegrates, it becomes her refuge—the one place where she can attempt to pull the unraveling threads of her life back together. Unbeknownst to April, the stately house has been neglected in recent years. The once-sturdy roof is leaking in a few dozen places, and the wharf is rotting. Nothing is the same as she remembers. Nothing except for Hale, a Viet Nam pilot who is haunted by a dreadful secret, and who is also her brother’s best friend, a brother killed in the conflict that is tearing the country apart. 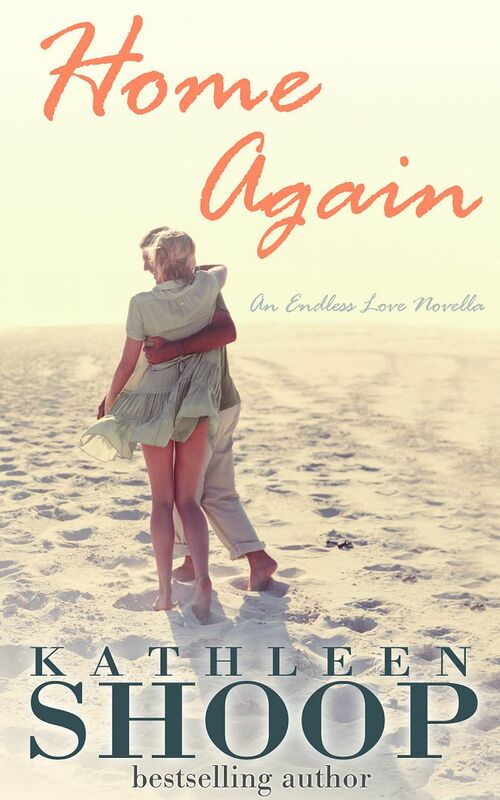 Home Again, was named a finalist in the 2014 Next Generation Indie Book Awards. 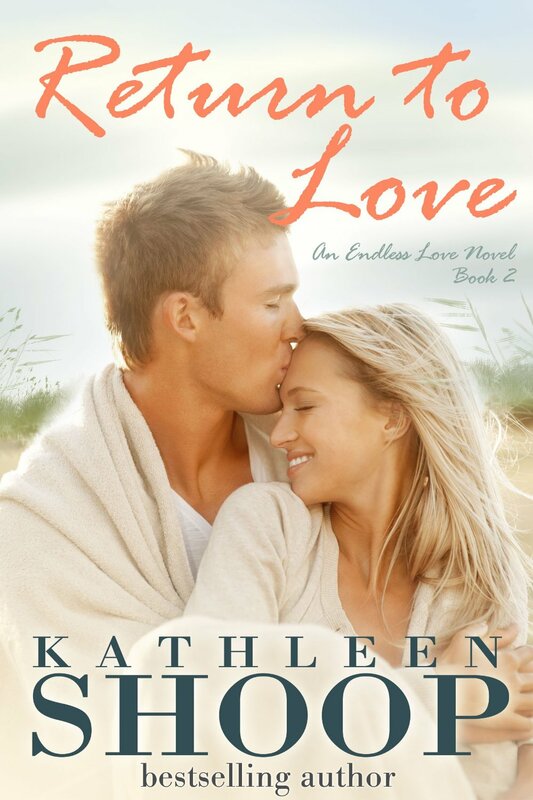 Set on the beaches of the Outer Banks, Return to Love is the second book in the Endless Love series. Kathleen has also written award winning Love and Other Subjects, After the Fog and her debut novel, The Last Letter. 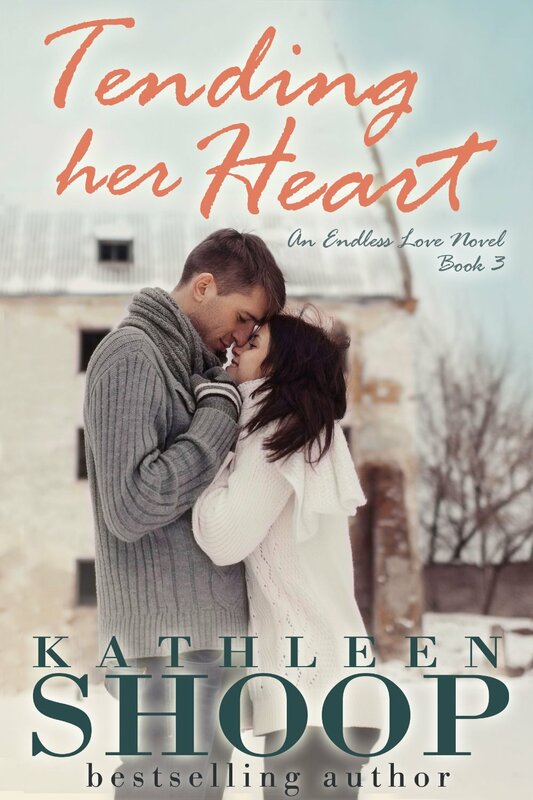 Recently, Kathleen has released the her first romance novella, Home Again (Book One of the Endless Love Series), Return to Love (Book Two) a novel-length work and has just released Tending Her Heart (Book Three). Books Two and Three in the historical fiction series that started with The Last Letter are nearly complete and should be shortly. Kathleen has been featured in USA Today and the Writer’s Guide to 2013. 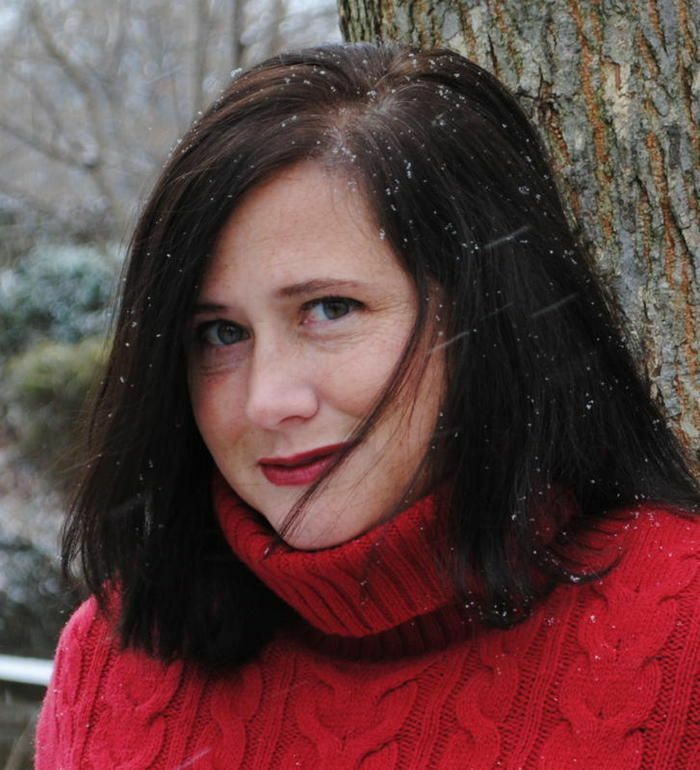 Her work has appeared in The Tribune-Review, four Chicken Soup for the Soul books, and Pittsburgh Parent magazine. 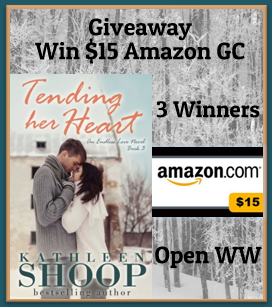 This entry was posted in My Thoughts & Opinions, Personal Assistant, Reviews and tagged Amazon, Beck Valley, Book, Giveaway, Kathleen Shoop, Reading, Review, Thoughts on January 21, 2015 by Tracy. Shopping – travel sized items and new sandals 🙂 plus grocery shopping for the fam while I’m gone … after all, we don’t want them starving to death in my absence. 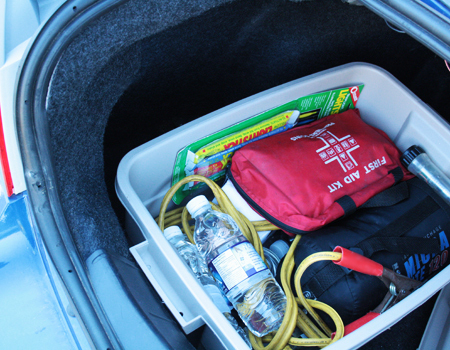 Laundry – to bring my favorite outfit on my trip, plus I’m sure the hubby will appreciate clean clothes to wear. I was starting to feel overwhelmed when I had a past client call asking for a last minute pet sitting (due to a death in her family). I was pretty booked already, but didn’t want to let her down. Lucky for me, my daughter volunteered to take down all our Christmas decorations for me. That took a load of stress off me. 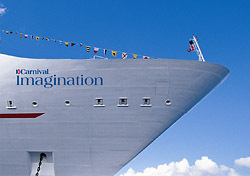 This entry was posted in My Thoughts & Opinions, Personal Assistant, Seasonal and tagged cold, cruise, Mexico, packing, Shopping, vacation, winter on January 9, 2015 by Tracy. It’s hard to believe that it is already 2015 … I hope all of you had a wonderful Christmas and New Years !! I usually schedule time off for myself during the holidays to enjoy time with my family and friends (of whom several have end of year birthdays and mine as well). I also chose to have a “computer free” holiday this year (meaning no blog posts and a whole lot less social media activity for me). Autumn / Fall Decorating ~ Halloween or Thanksgiving? 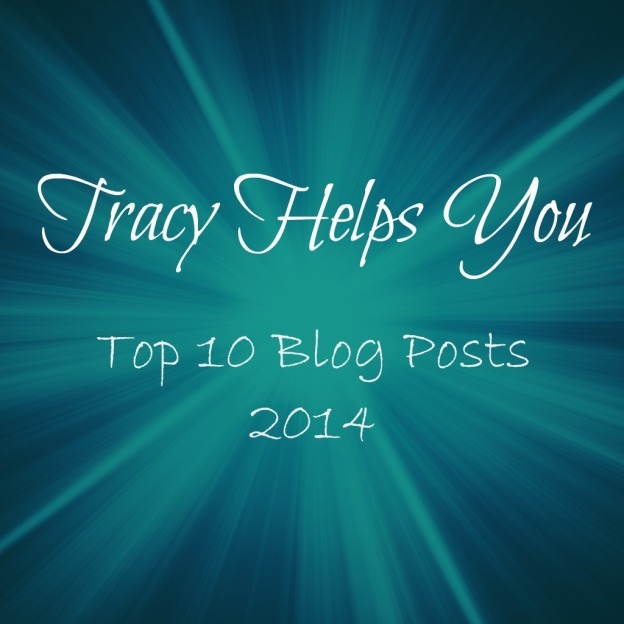 This entry was posted in My Thoughts & Opinions, Personal Assistant, Seasonal and tagged blog posts, Holiday, Top 10 on January 2, 2015 by Tracy.